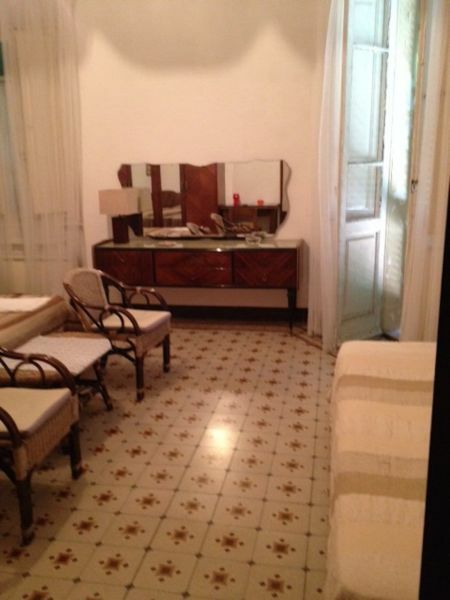 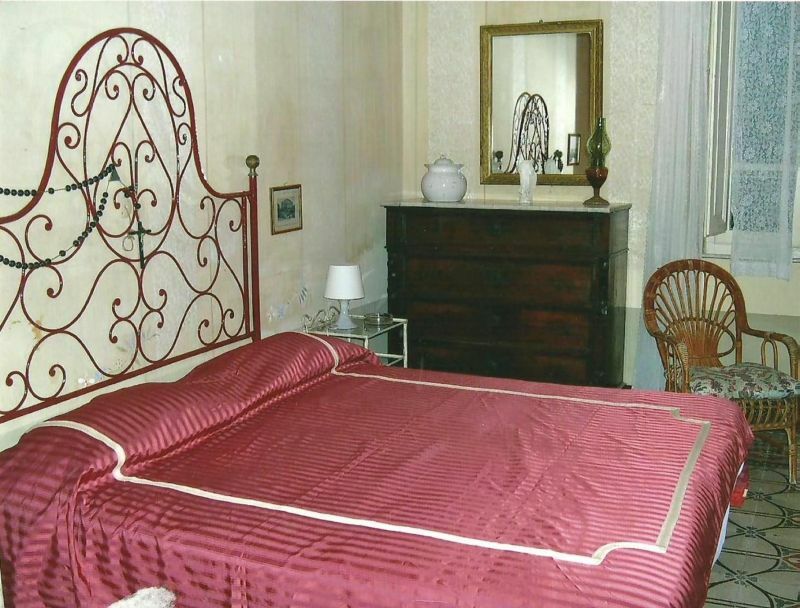 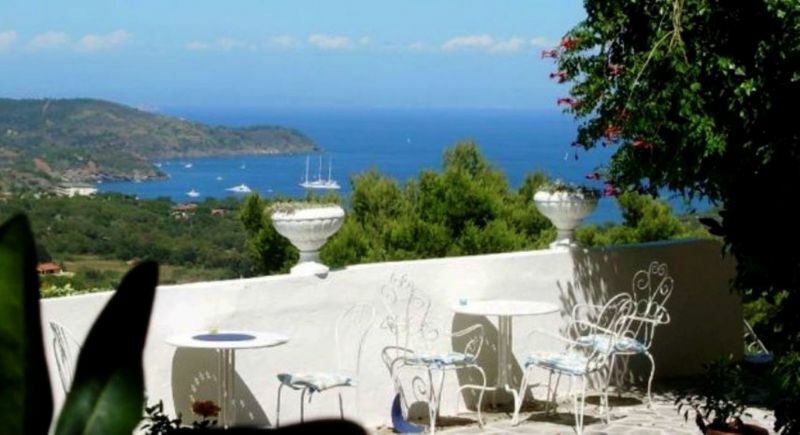 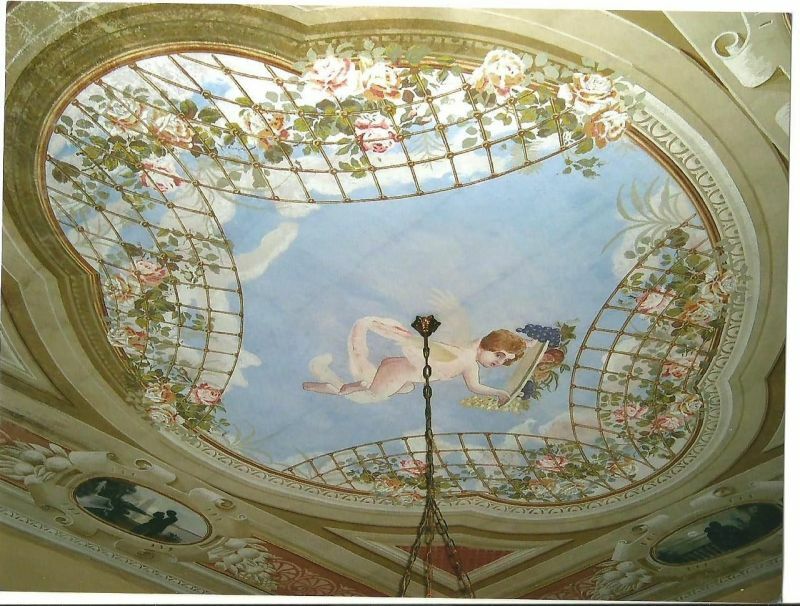 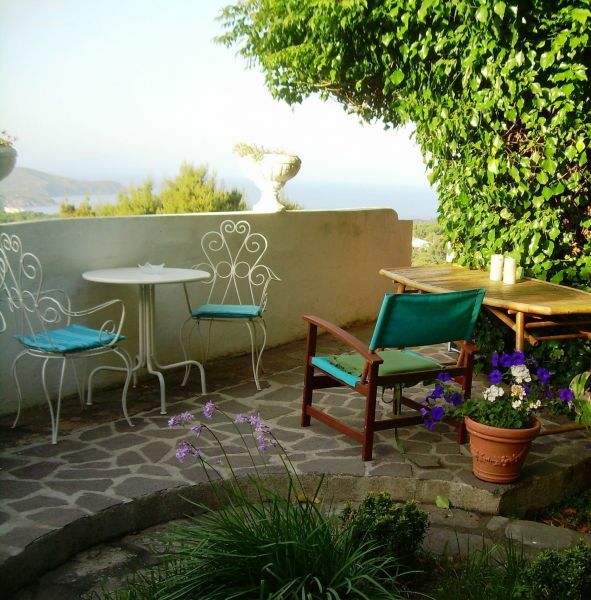 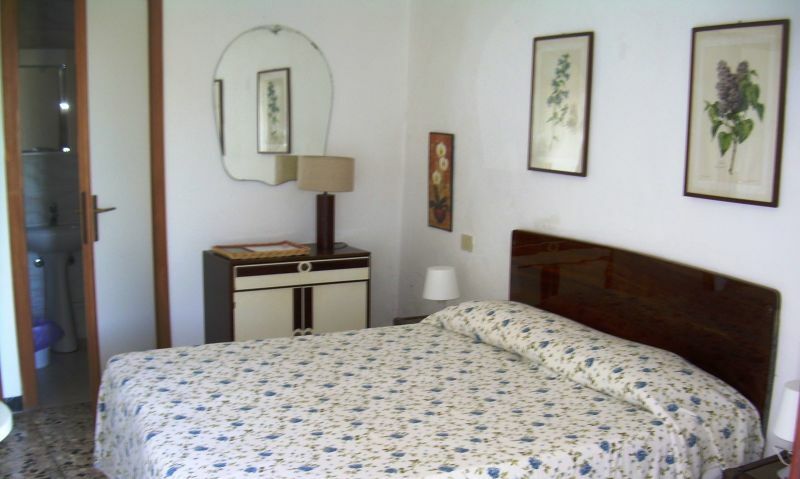 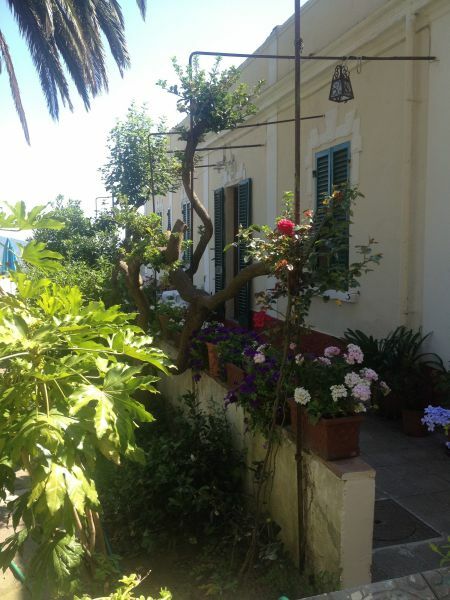 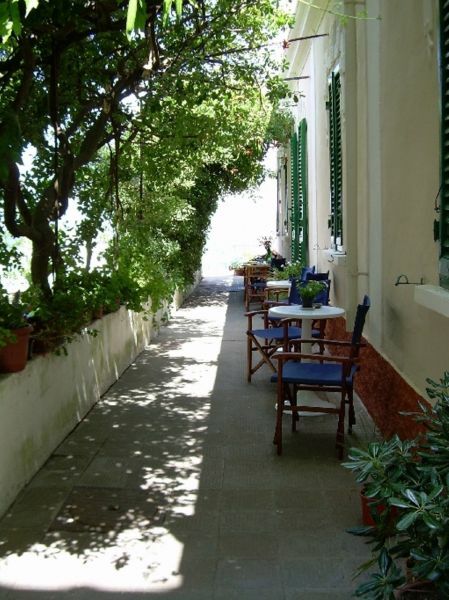 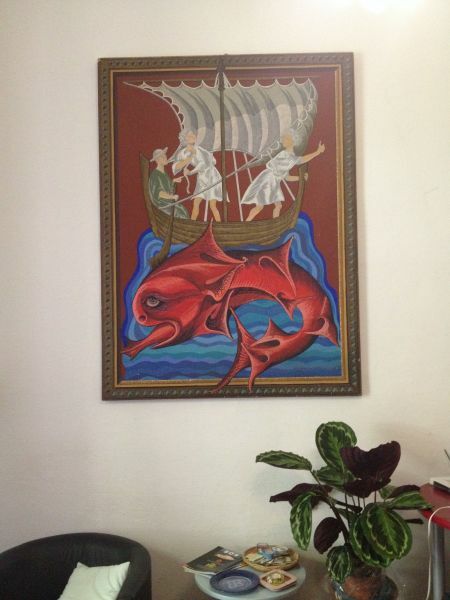 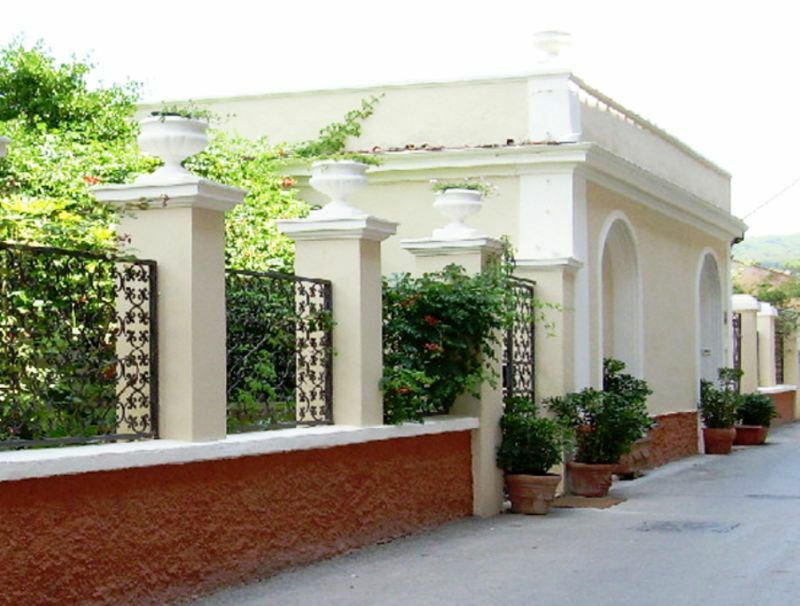 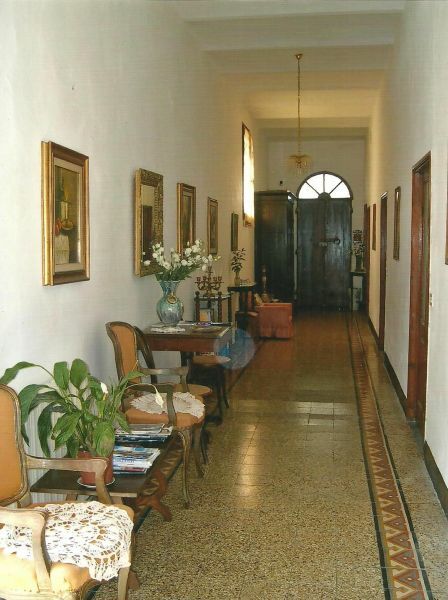 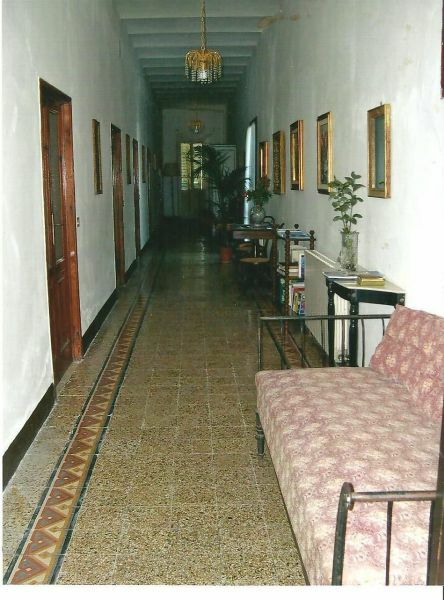 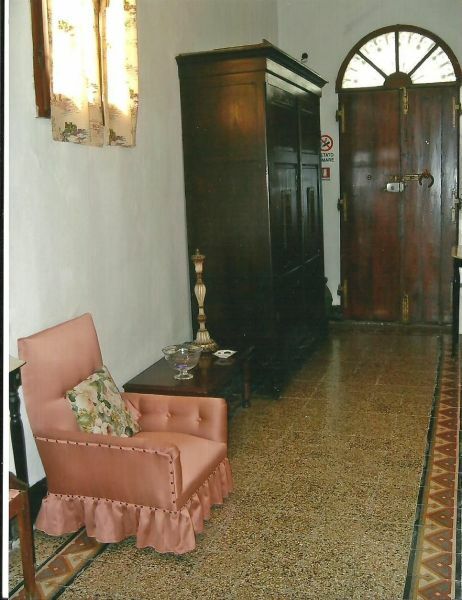 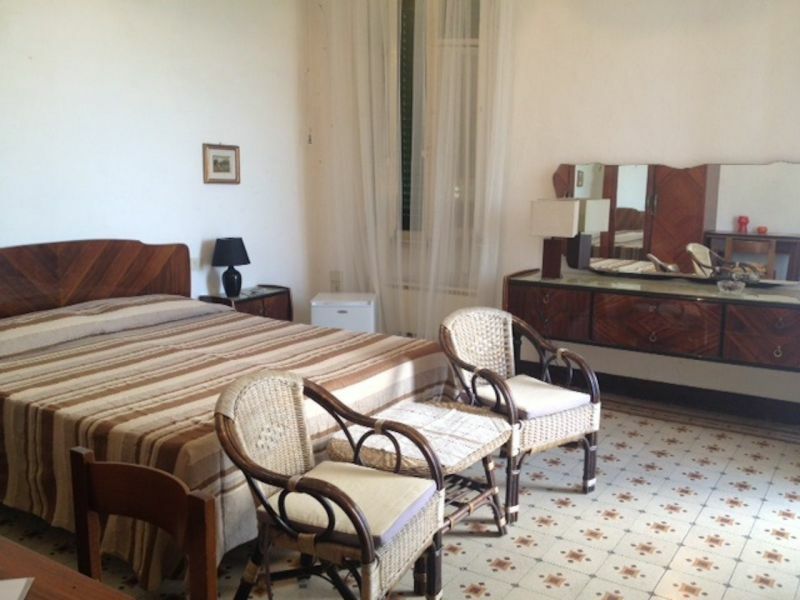 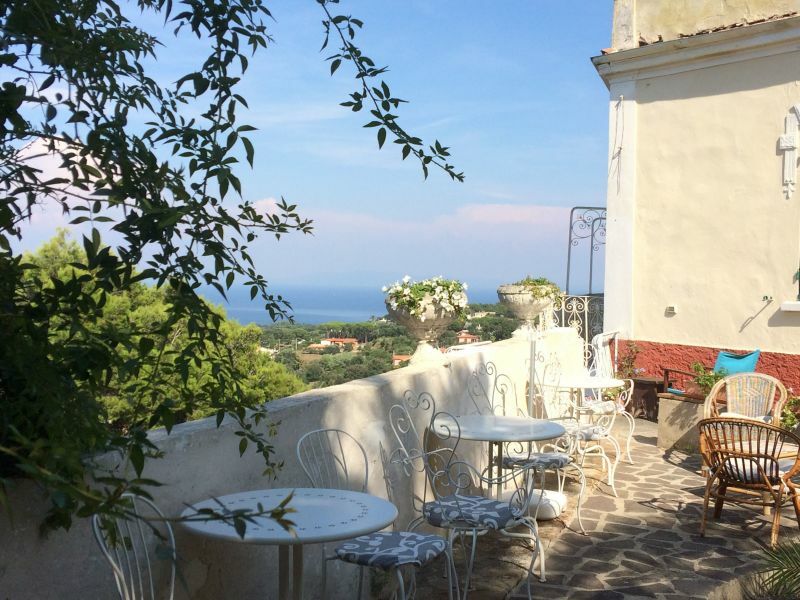 The villa is a historic building of the early twentieth century, adapted to the small hotel "Golfo Azzurro" in 1954. 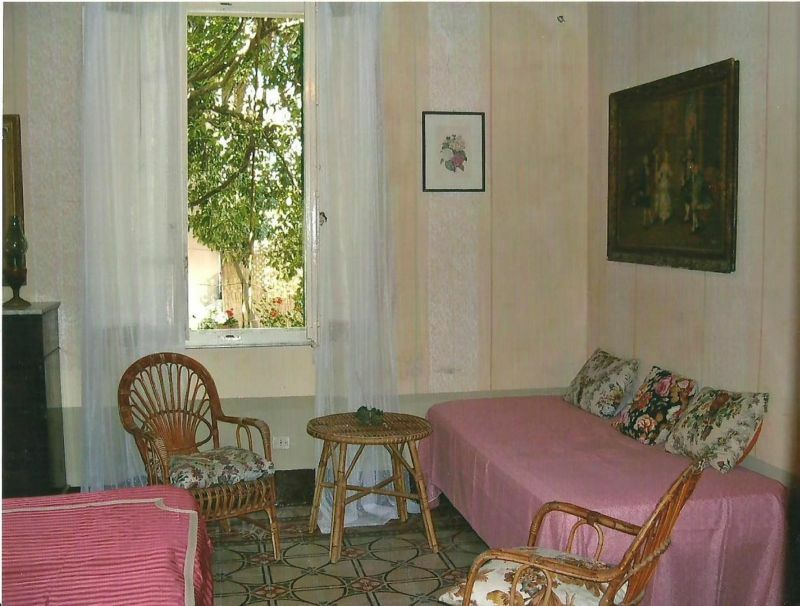 The hotel includes 8 rooms: 4 of the oldest rooms have frescoed ceilings and are furnished with antique furniture, overlooking the garden. 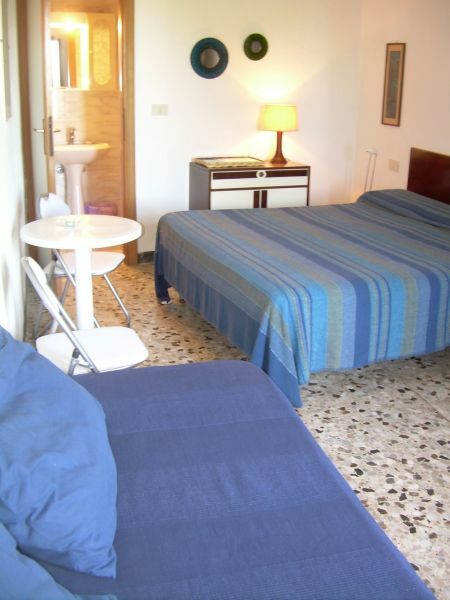 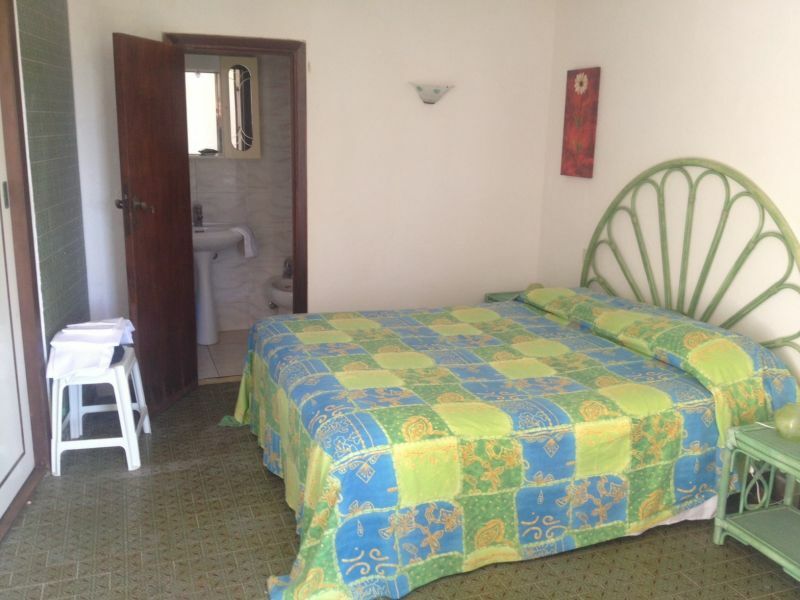 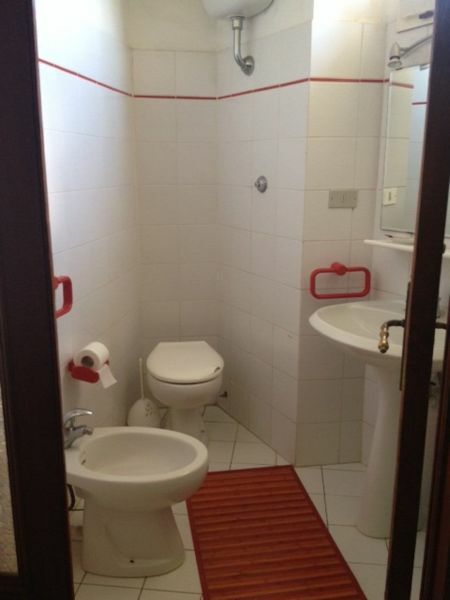 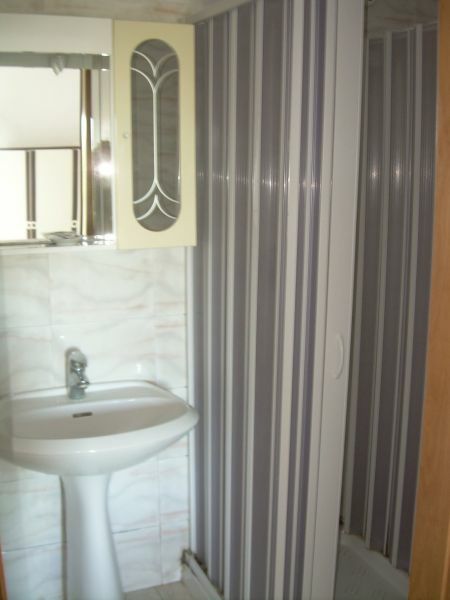 They have 2 shared bathrooms; 4 bedrooms, more recently built, are equipped with private bathroom and independent entrance from a balcony from where you can admire the view of the Gulf of Porto Azzurro and the Tyrrhenian Coast. 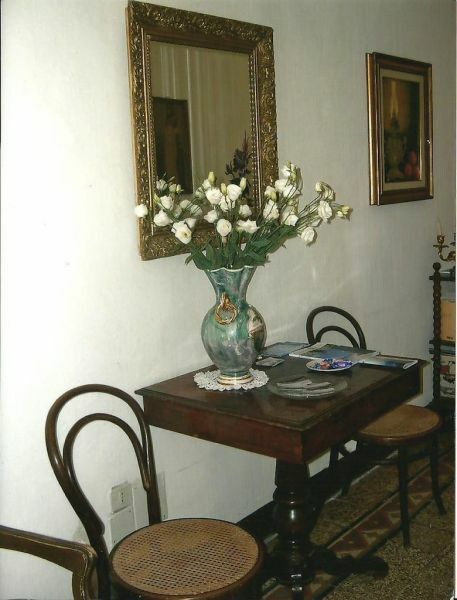 No prepared meals (table d'hôtes). 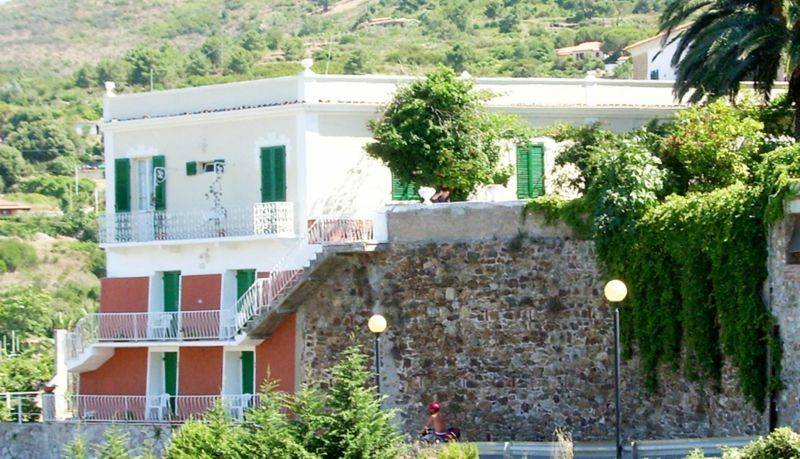 The Hotel Golfo Azzurro is located in the center of Capoliveri, opposite the pharmacy, 50 meters from the main squares of the town.